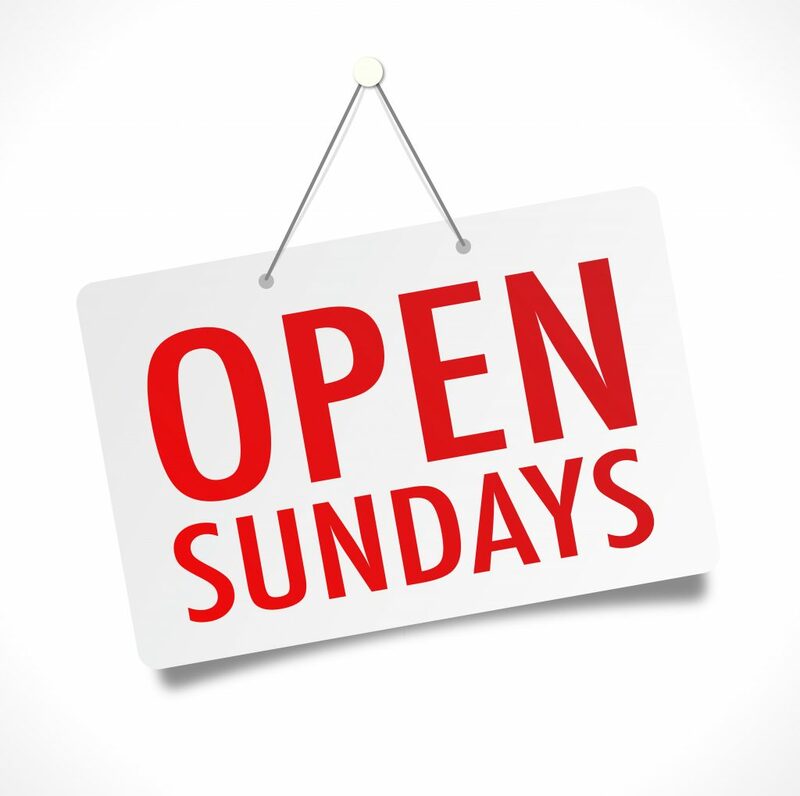 Most of you have heard the news that we are now open on Sundays to serve you better. We thought we would let you know how it’s going. As of March 6th we opened our doors for our clients and pets in the community that need veterinary care on a Sunday, but did not want to head to an emergency clinic out of town. We have been pleasantly surprised at how well it has been received. We are happy to let you know we have helped many pets these past few weeks feel better. You may notice some new faces along with the old familiar ones taking care of your furry family members as we build a great Sunday team. As always we strive to make sure that your pet receives the best care possible as we find our way to making Sundays smooth. The staff have been striving hard to make this happen for a few months and are so excited to see this dream come together. So if you are looking for help on a Sunday for your pet please feel free to call the clinic and we can book you an appointment to be seen that day.